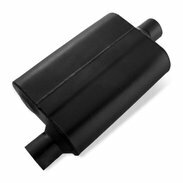 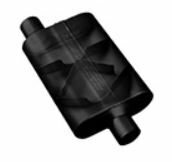 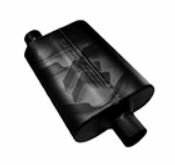 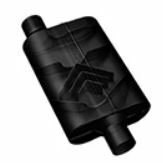 Depending on your choice of sound, we have patented and proven chambered muffler series that deliver mild, moderate, aggressive, and very aggressive sounds. 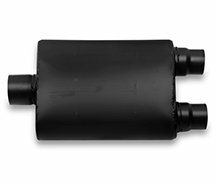 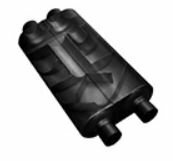 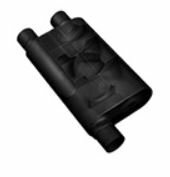 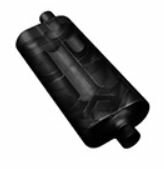 And unlike other muffler manufactures, we offer numerous muffler models which can control the drone, also known as interior resonance inside the vehicle cab area. 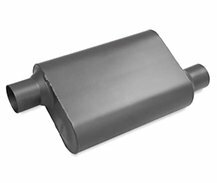 Check out all the different series mufflers we offer and find the ones that are right for your vehicles. 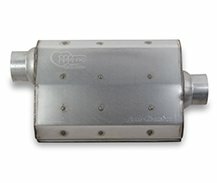 Flowmaster® manufactures a wide variety of Street Mufflers that covers numerous applications and sound level choices allowing you to custom tune the sound of your vehicles to exactly what you want, both inside and outside the vehicle. 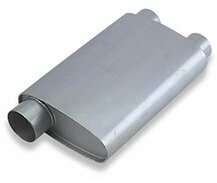 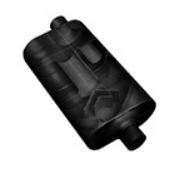 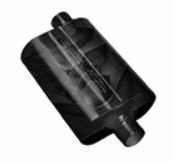 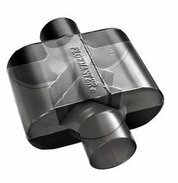 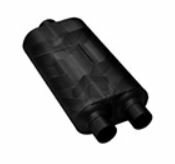 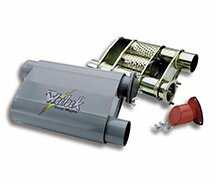 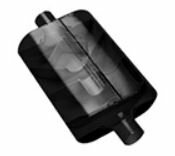 We have mufflers designed for anything with an engine from large displacement big block engines to small four cylinder engines and everything in between.